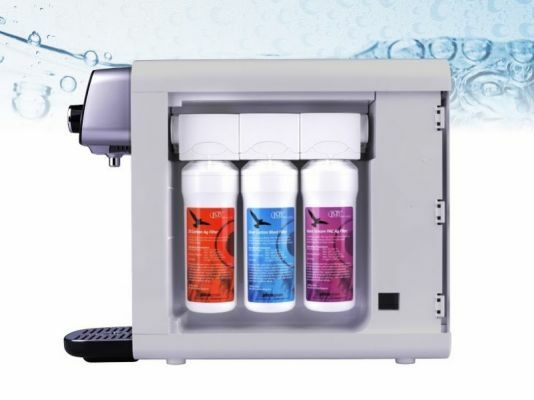 Buy a Pureal Undersink Water Purifier for $499 and we will include a one year filter supply valued at $370. 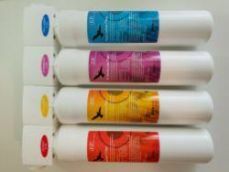 Ask Pico Water staff for details. 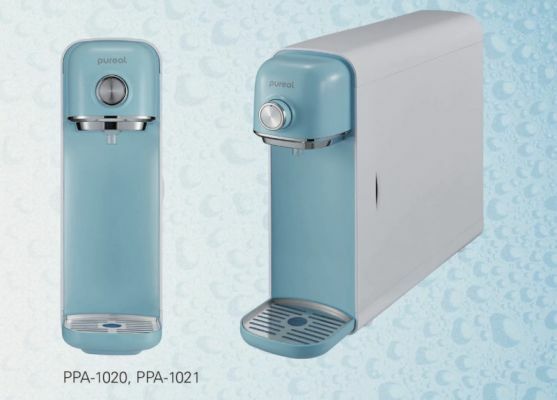 Buy a Pureal Premium Countertop Purifier and receive a one year filter supply valued at $436. Ask Pico Water staff for details. 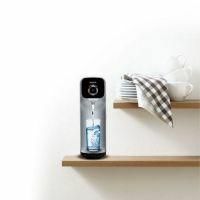 Buy a Pureal Countertop Water Purifier for $499 and we will include a one year filter supply valued at $350. Ask Pico Water staff for details.